A Massive Effort to assist the earthquake victims in Haiti by delivering packaged meals right now! 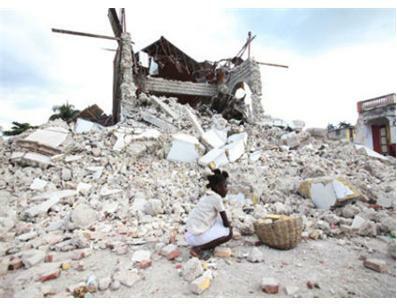 Stop Hunger Now is coordinating a massive effort to assist the earthquake victims in Haiti. 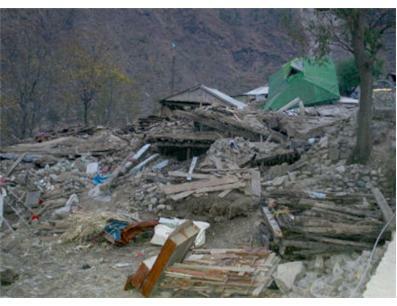 We have been in contact with our many partners there and are also working through our strategic partnerships to deliver aid as quickly as possible. 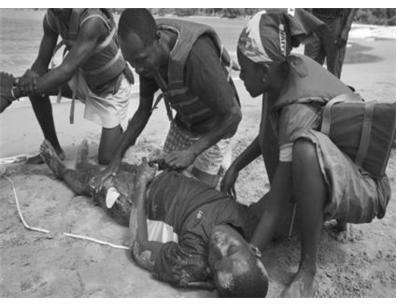 Your assistance is incredibly important at this critical time. Donations made to Stop Hunger Now through JChoice will be used to package meals to ship to Haiti. 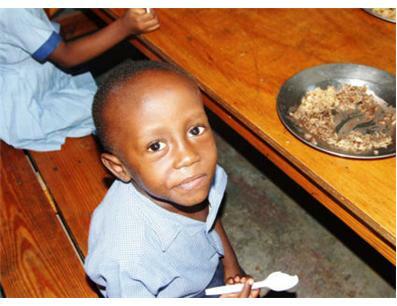 Thank you for supporting Stop Hunger Now and the people of Haiti. About the program: Stop Hunger Now's Food Packaging Program conducted either on-site at a Sharehouse location or at various locations via a “mobile unit” that carries the ingredients and supplies to the volunteers’ location. 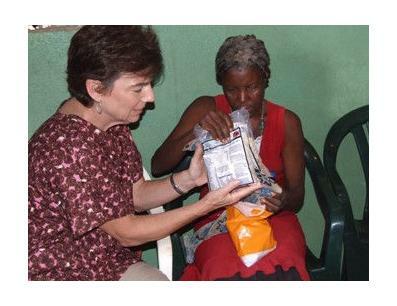 This program involves volunteers packaging high protein, dehydrated meals for use in crisis situations and as a highly nutritious food product used in school feeding programs and orphanages around the world. The meals are a high-protein casserole that includes rice, soy, dehydrated vegetables, and a vitamin fortified flavoring mixture with 21 essential vitamins. Each package contains six nutritious servings at a cost of approximately 25 cents per serving. The unique composition of our meals allows us to respond to the recommendations of the Millennium Development goals. All we need is the will and the resolve to get the food to those who need it. Hunger is concentrated. We know where to go. We know what to do. Our approach is extremely focused and targeted. 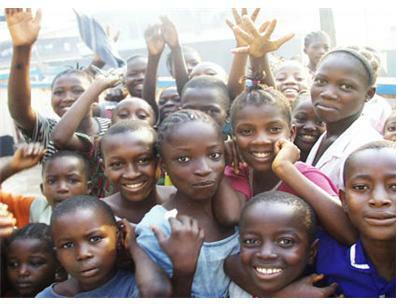 We target children who are inheriting hunger. 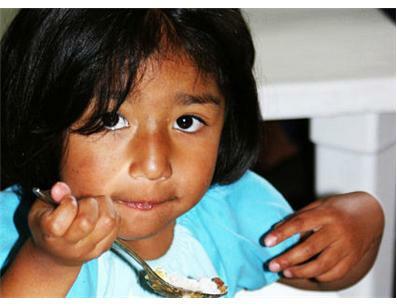 We direct the majority of meals to support school lunch programs in developing countries plagued by poverty and hunger. Volunteers typically commit to a minimum of two hours at a time. Volunteering at Stop Hunger Now offers a wonderful volunteer opportunity for youth groups, religious organizations, civic and social clubs, schools, colleges and universities, fraternities and sororities. Stop Hunger Now created its meal packaging program in 2005. The program perfected the assembly process that combines rice, soy, dehydrated vegetables and a flavoring mix including 21 essential vitamins and minerals into small meal packages. Each meal costs only 25 cents. The food stores easily, has a shelf-life of five years and transports quickly. Why is Stop Hunger Now's Food Packaging Program so successful? As mentioned above, the United Nations has stated that by establishing school lunch feeding programs around the world, hunger can be cut in half by 2015. Stop Hunger Now’s program provides these much need meals to not only crisis relief efforts but to support sustainable programs likes school lunch feeding programs, and is a fun, hands-on volunteer opportunity for caring people of all ages in churches, civic organizations, and businesses. Through this program, our greatest dream is being realized—thousands of volunteers are learning the value of addressing hunger and are joining Stop Hunger Now in creating a world without hunger. They are taking action by volunteering to package meals and helping spread the word. Due to the valuable experience Stop Hunger Now’s Food Packaging program provides volunteers, we are experiencing huge demand to establish new locations in at least four states including North Carolina, Virginia, Mississippi, Arizona and South Africa. The demand in these states comes from organizations such as churches, civic organizations, community leaders and universities. Stop Hunger Now’s vision moving into 2010 is to meet the demand we see not only from those suffering from hunger, but also from the compassionate volunteers that want to help them. 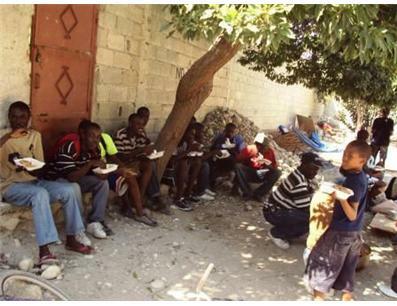 All over world but concentrating on Haiti in an effort to provide relief. wow. over $2,300 raised for this relief effort. I guess my $20 made a difference. it's awesome to see JChoice.org help others around the world and with my donation ($36.00)I am part of that. Shantel, is not amazing what we have accomplished so quickly? Sounds like even my small contribution can make a difference. Just .25 cents for 1 meal. yeah, my $18 bucks feed 72 people. Really makes you think that you can help out others. What a great organization, I am glad I can help now. Good luck!